The Align T-REX 760X features a new body length and longer 760mm main blades designed for both F3C & 3D flight. 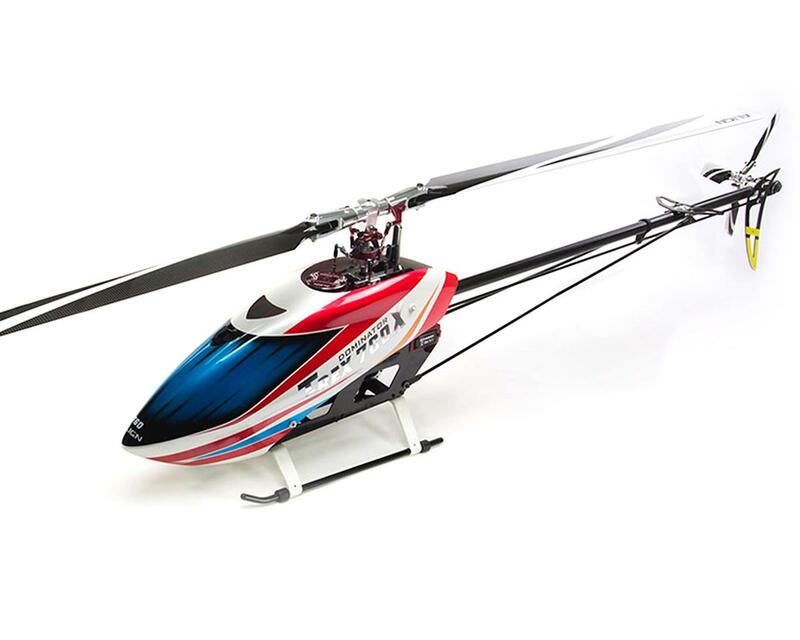 The T-Rex 760 when equipped with 760mm main blades will provide incredible accuracy, and sharp stick responses compared to other helicopters in the market utilizing similar sized main blades. The 700FL rotor head system can use two different rotor arms; F3C or 3D. F3C rotor holder arm effectively doubles the flight stability with excellent and precise control accuracy which not only has more advantages in the static hovering flights, but also provides the perfect precision feel in 3D flight. 3D rotor holder arm suitable for extreme 3D flight provides the more direct and sharper control response. The main rotor grip arm and linkage rod is at 90-degree angle symmetrically, allowing to keep the best performance. Lastly, the 760mm main blade feature better flight stability and incredible lift making the T-REX 760X locked in like no other models to date. Utilizing the three tail blade set as standard accessory features excellent control feel and superior tail authority allowing you to enjoy the flying no matter F3C or 3D flight. 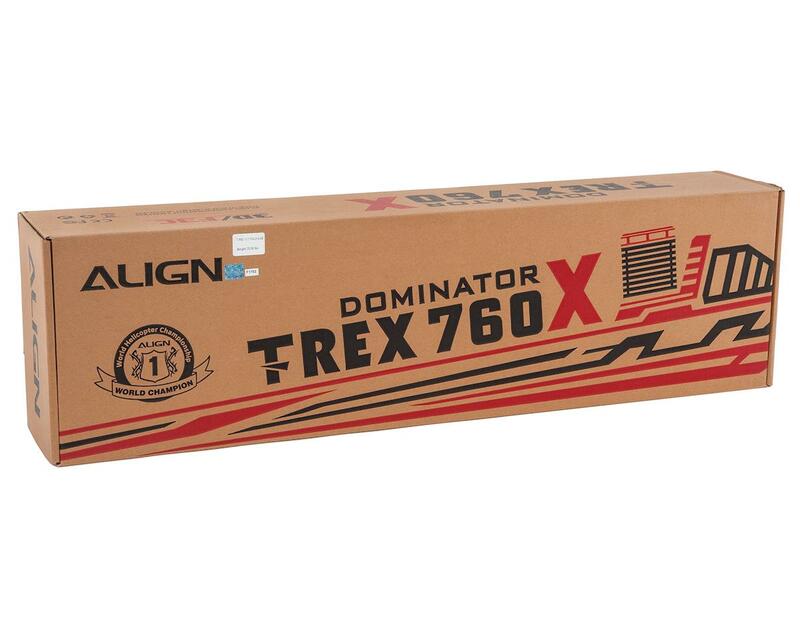 The T-REX 700X is equipped with the 850MX motor which is highly efficient with superior power, excellent torque, low current draw, and is the most advanced motor approved by World RC Champions. The new designed motor cooling mount plate can reduce the motor operating temperature up to 20°C (68°F). The helicopter’s high quality design is accented with precision machined red and silver metal parts. The brand new RCE-BL160A brushless ESC supplies extreme power. 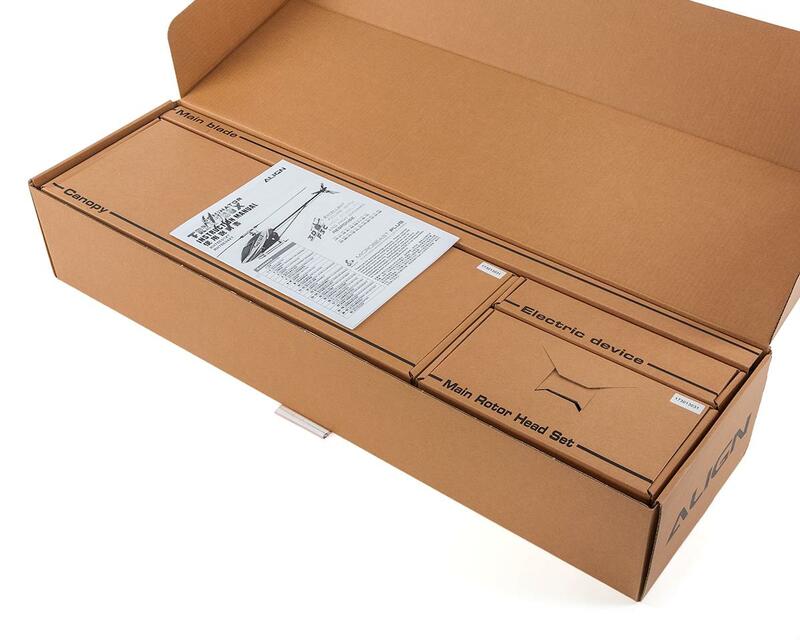 The ESC includes a superior governor and BEC which allows you to set 5V-8V (Step: 0.1V). The Align DS820M/DS825M high voltage brushless servos are more efficient and outperform other servos in this class. To protect these servos the new high-end CNC aluminum case function as a heat sink allowing the servos to operate at a lower temperature. I love it but have got a chance to fly yet. to cold or wind.